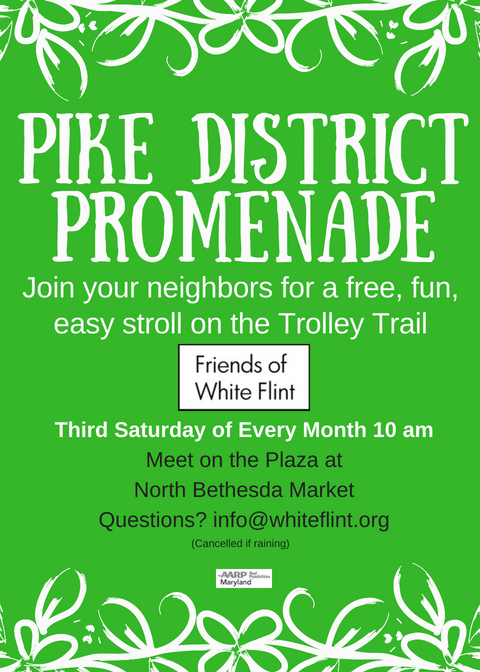 Will You Support Friends of White Flint on Giving Tuesday? 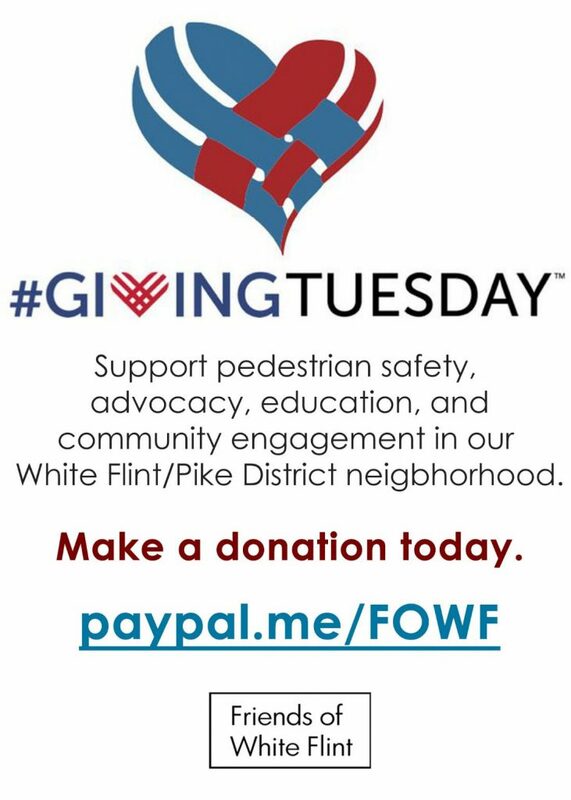 Comments Off on Will You Support Friends of White Flint on Giving Tuesday? This entry was posted in FOWF Business and tagged Giving Tuesday. Bookmark the permalink.